Ishan Dev Shukl's Blog | Testing beyond limits! 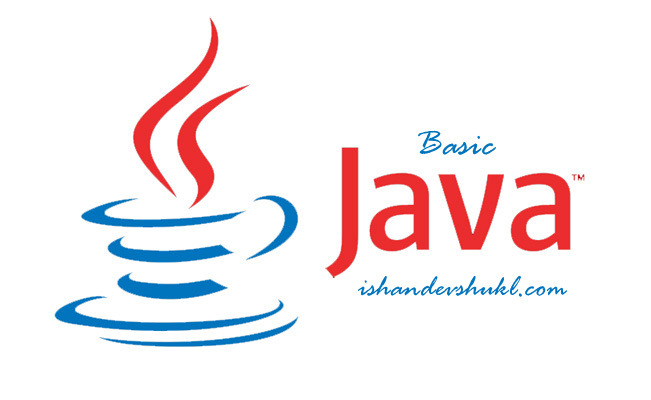 In Java Constructors are used to set initial values for variables. The compiler calls the constructor first when an object is created. A Constructor is called automatically at run-time when the compiler creates a new object. Constructor methods are named exactly as the class name. Unlike normal methods, class constructors don’t need to a return a specific datatype or a value. The Compiler considers a default constructor for a class having no constructor defined explicitly. In case exposing class variables to the main program is not secure, class variables can be declared as private i.e. inaccessible from other classes. By defining Constructors main function would access the constructor instead of accessing class variables. Thanks a lot for your valuable Comment! How to add Cucumber plugin to Eclipse? What all Cucumber Jars do I need to set up Cucumber in Eclipse? chromedriver.exe update : How to fix unknown error: call function result missing 'value' in Selenium? Horrible Bosses: Kya aap bhi unki चाटते हैं ? Why do you need to save money today? How to be idle and pretend to work in Office?